At Lowes, we pride ourselves on providing a first-class service to all of our customers, at very affordable prices. Located just outside the city centre, at Venture Business Park, we provide a comprehensive range of services covering all aspects of vehicle repairs and maintenance so whatever your needs may be, you can be sure that we are capable of meeting them. Whether you need a new set of brake pads for your car or your motorbike engine is running unevenly, our experienced team of mechanics will take care of everything for you from the moment you book with Lowes Garage. If you have ever asked yourself, “Where can I find a garage near me in Worcester that I can trust completely”, you now know the answer: Lowes Garage Service. We are undoubtedly the best choice for motorists in this part of the UK! If you would like us to fix your problem immediately, please do not hesitate to visit our fully equipped garage whenever you have a few minutes to spare. Alternatively, if you are unable to bring your vehicle to our garage, just give us a call and let us know where you are and we will provide you with all the assistance you need. 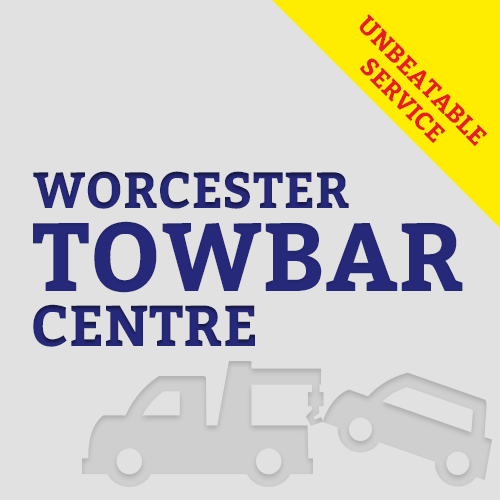 We offer a prompt vehicle recovery breakdown service in the city and surrounding area so if you need a mechanic in Worcester urgently, pick up the phone and get in touch with us now. Customers who are passing by and wish to drop in to discuss their requirements can find us at Unit 6 of Venture Business Park, just off Bromwich Road. Keeping your car or motorbike on the road doesn’t have to cost the Earth with Lowes Garage Service. 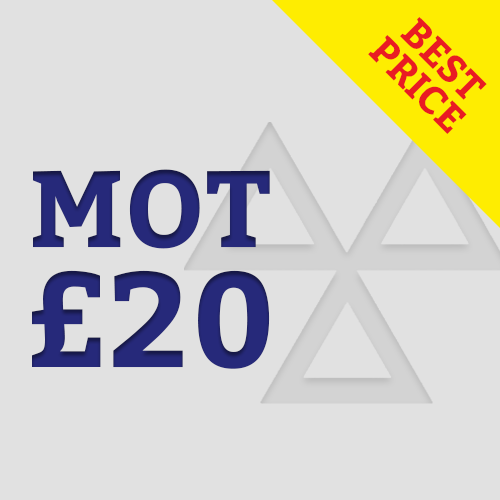 Covering a full spectrum of services means that no matter if you’ve broken down or it’s time for your MOT, all your needs are covered. We pride ourselves on offering a personal and efficient service to ensure that no matter what your issue, you’ll be back on the road in no time – without breaking the bank. 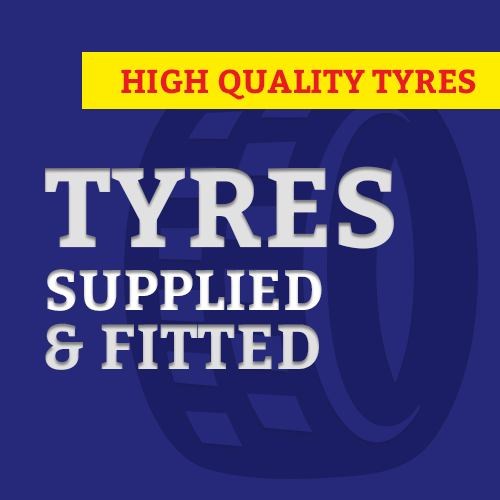 As a family-run business we work to ensure that you have the best possible experience with us, which is why we endeavour to ensure all work carried out on your vehicle adheres to our high standards. Drop by or call 01905 426 533 today to find out how we can help you. Carrying out maintenance and repairs are an integral part of vehicle ownership. Even the most well engineered cars will require attention from time to time in order to keep them running safely and efficiently. As one of the leading car mechanics in Worcester, we’re proud to offer a range of services to keep your vehicle in tip top shape. From regular maintenance work to comprehensive repairs and everything in between, you can rest assured that we have the expertise and experience needed to maintain your vehicle to the very highest standards. As a family run business, you can rely on the team at Lowes Garage to provide fantastic, personable service at competitive rates. Give us a call today to discuss your options and find out why we’re the company of choice when it comes to car and bike mechanics in Worcester. Whether you are looking for an experienced bike or car mechanic in Worcester, Lowes Garage has you covered. 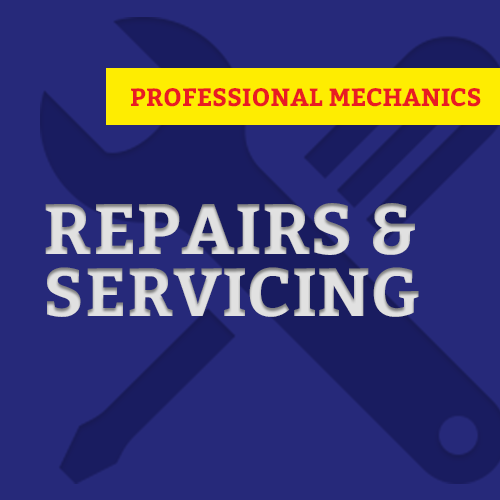 Our team is comprised of fully qualified, time-served mechanics who are experts in their field and who share our commitment to providing the best service possible at affordable rates. There may be other competent garages in Worcester, but none can match Lowes Garage when it comes to customer service and value for money.